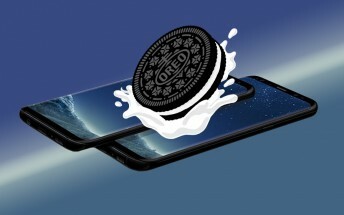 Samsung has started pushing out a new Oreo beta build to eligible Galaxy S8/S8+ units. Arriving as software version ZRA5 and weighing in at around 595MB, the update brings bug fixes andthe Android security patch for January. This is highly likely to be the last beta update, as the beta program is scheduled to end on January 15, which will be followed by a public roll out for the update. The latest/last beta build is currently available in India, although other regions where the beta program has been launched should also get it sooner than later.